Does this sound like holiday to you ? a holiday villa for 16 persons with private pool (10×4 m). Ideal for a (large) family vacation, grandparents with their children and grandchildren or a group of friends. There are 7 bedrooms and 6 bathrooms, a large private swimmingpool with sunny terrace. Spacious living room and open kitchen, provided with all the necessary modern comfort. 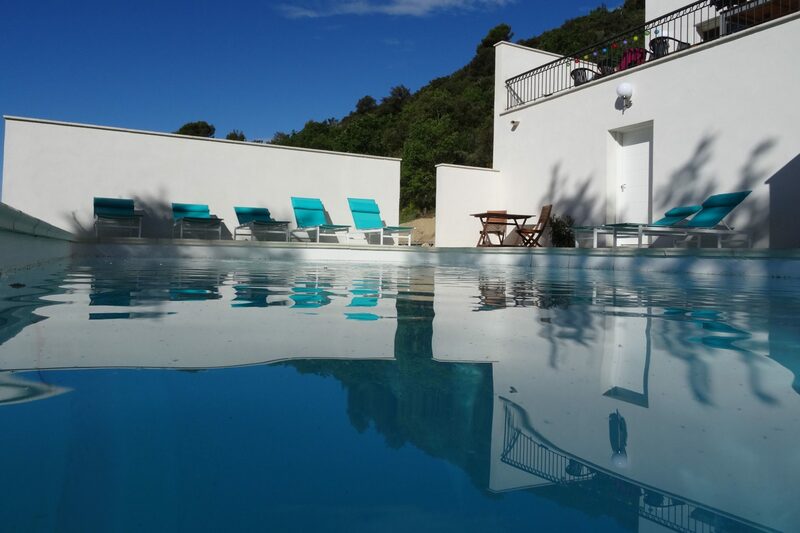 The villa is situated on a hill and offers a great panoramic view over the valley and the hilltops of the ‘gorges du Verdon’. The property is situated in Allemagne en Provence, a picturesque Provencal village. Close to a magnificent castle, Lake Ste.Croix, Lake Esparron, and the breathtaking “Gorges du Verdon”. An ideal base for sightseeing, from Mont Ventoux up to Côte d’Azur. Copyright © 2019 Limounié. All Rights Reserved. The Arcade Basic Theme by bavotasan.com.